Scottish Landscape In Orkney. 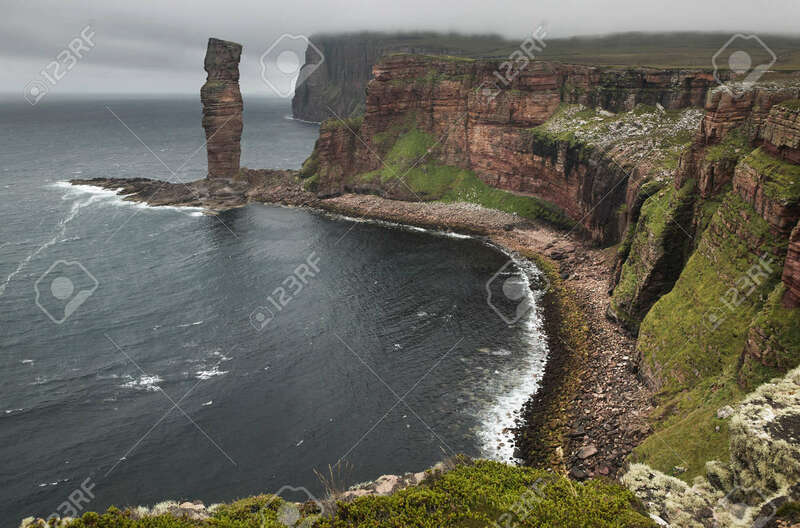 Old Man Of Hoy. Scotland. UK Stock Photo, Picture And Royalty Free Image. Image 36674078.